Scottish Craft Brewers | 2019 Scottish Craft Brewers Competition – Registration Now Open! 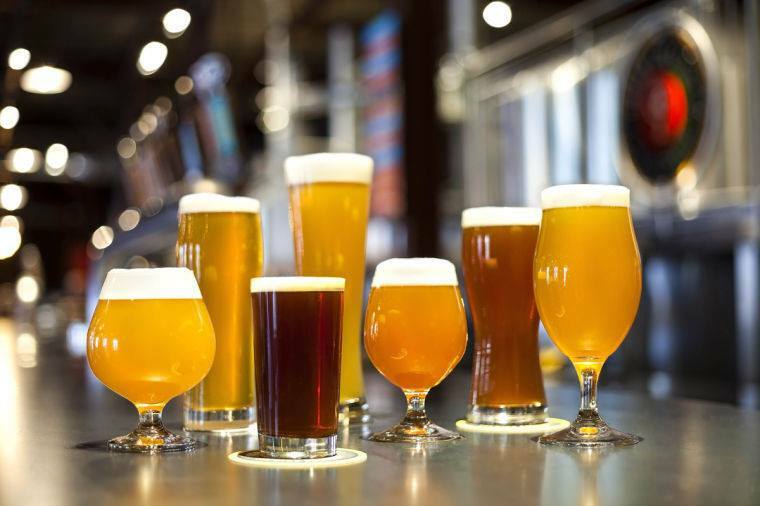 2019 Scottish Craft Brewers Competition – Registration Now Open! Registration is now live for the annual Scottish Craft Brewers Competition, taking place over the weekend of 19th-20th January 2019. As previously announced, the categories will be as follows, with the People’s Choice having been chosen by public vote on our Facebook Group. People’s Choice entries are judged at an open judging session on Sunday, followed by the prize giving ceremony. All are welcome to attend and join in with the judging. Venues and times for the Sunday session will be confirmed soon! Please register you account and entries early so we have an idea of numbers, and good luck!